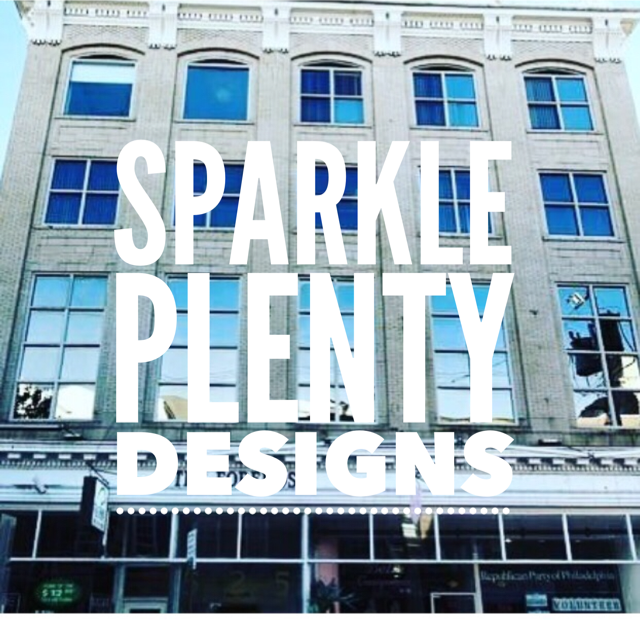 After forming Sparkle Plenty Accents almost 2 decades ago — one of the first “kids on the block” to create custom rhinestone shirts and Swarovski sparkle wear — the company found new owners, a new home and a new name, Sparkle Plenty Designs. 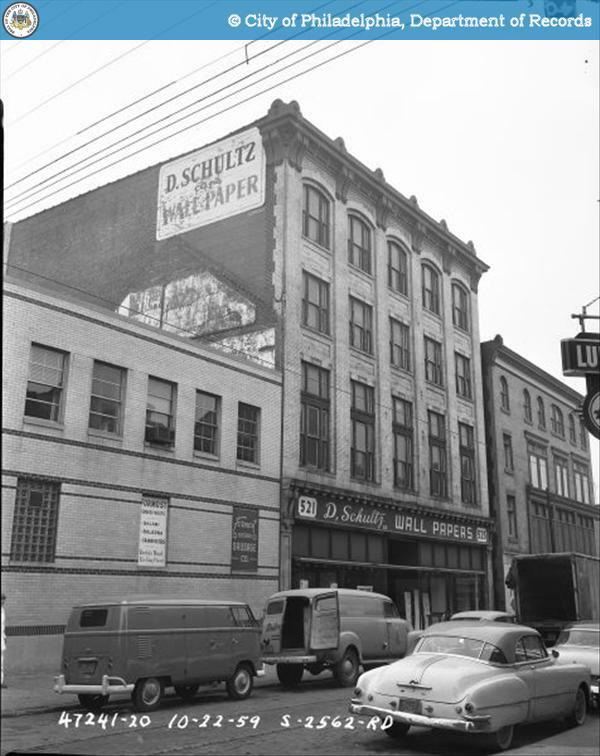 Now, more than a decade later, the masters of blingwear remain in Queen Village, and in 2014 they relocated their Sparkle HQ to The Foremost Building on historic Fourth Street. 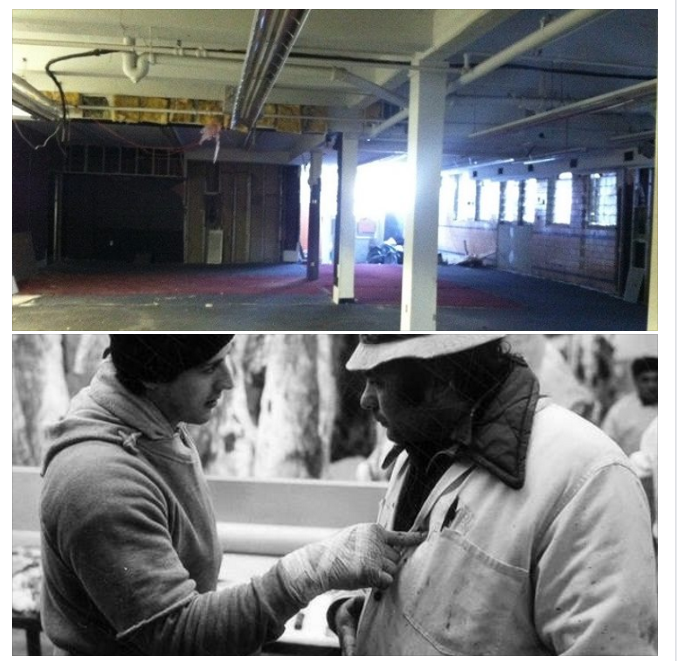 This month, Sparkle Plenty Designs marks the beginning of its fifth year in the Headhouse district, and we though it would be interesting to share a couple of fun facts (and photos) about the building where the sparkle is created for customers of all types (small business, schools, teams, spas, special events, venues, fundraisers, etc.). We hope you enjoy! 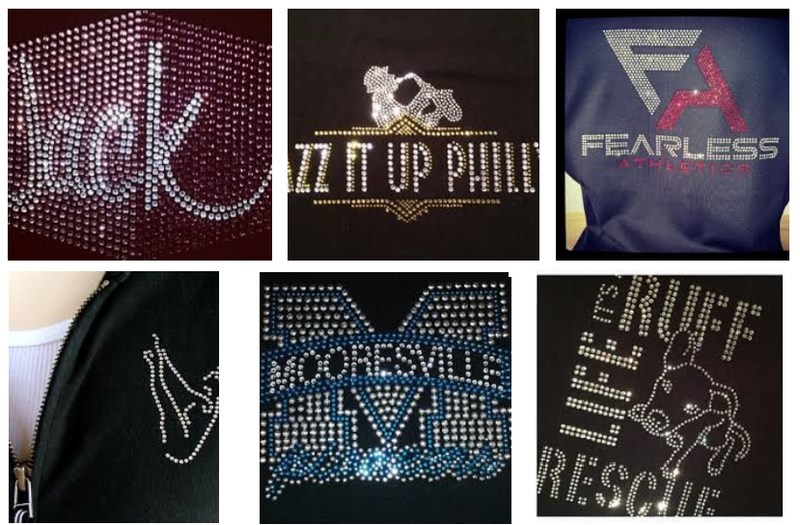 And, just in case you’re not familiar about what we do: Sparkle Plenty Designs creates custom rhinestone logo-wear apparel like t-shirts, hoodies, yoga pants, caps, tote bags, decals and more. We can crystallize the look of a logo and add it to apparel for branding, staff, special promotions, local businesses, special events (birthdays/bat mitzvahs), fundraising opportunities. Sparkle Plenty’s client list includes The Dallas Cowboys Cheerleaders, NASA, The Ritz Carlton, THE TODAY SHOW, with the morning anchors sporting a large blinged out TODAY logo on their Olympic jackets, and has been featured in Entrepreneur Magazine, among other publications. 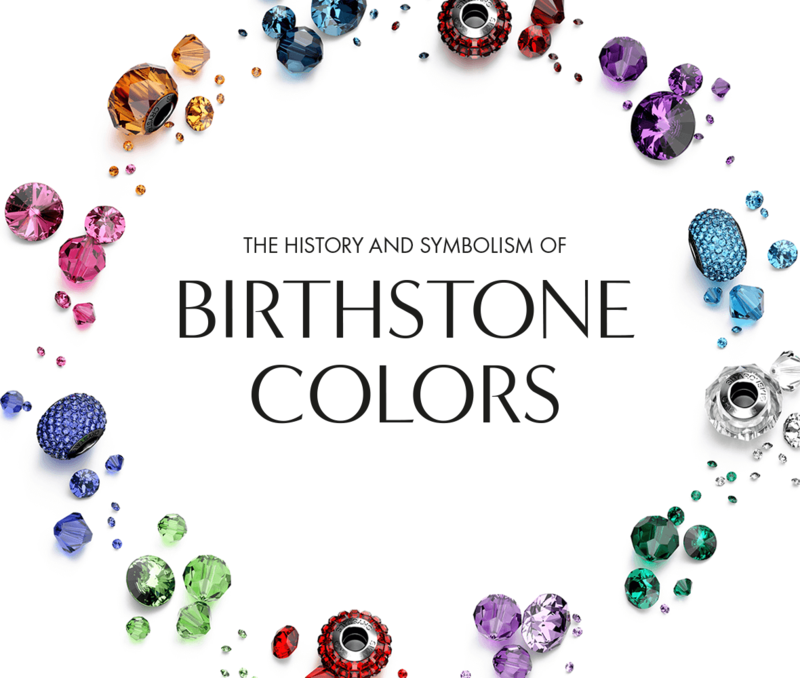 There’s nothing new about birthstones. Historians believe that the concept dates back to the Bible’s Book of Exodus 28: 17–21, where Moses gave instructions on making a breastplate for Aaron, the high priest of the Hebrews. These included the addition of twelve precious gemstones representing the twelve sons of Jacob, after whom the tribes of Israel were named. Experts think that the time of each son’s birth influenced the stone selection. Later, in 40 AD, the historian Titus Flavius Josephus made the connection between the twelve stones and the twelve signs of the Zodiac. Each stone was said to have powers that derive from its corresponding astrological sign, giving the wearer talismanic—even therapeutic—benefits. Fast-forward to the modern era, and research suggests that the practice of wearing a stone associated with the month of one’s birth began among the gem traders in 18th century Poland. What we recognize, today, as the birthstone list was finally set down in 1912 by the US National Association of Jewelers, and has remained unchanged ever since. Sparkle Plenty Designs carries a beautiful assortment of genuine Swarovski crystal bracelets for most birthstones (they make fab gifts for women of all ages, and are perfect for treats for the wedding party). 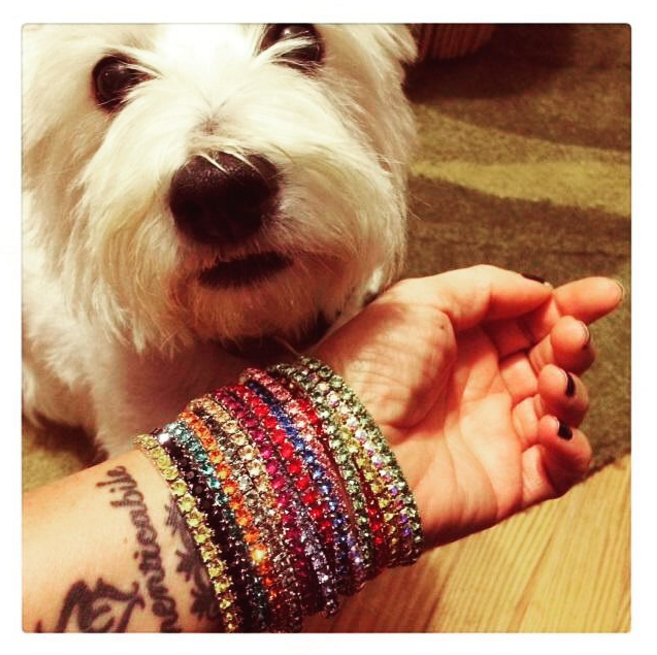 Please visit Sparkle Plenty Designs sparkling Swarovski offerings for your wrist! Kerri Conner Matchett (left) and her mother Anita T. Conner (right) are looking FABULOUS wearing the shirts Sparkle Plenty Designs created for them, and they want to let you know about their wonderful cause, but first, these ladies want you to know they are both breast cancer survivors — and they’re on a mission. Please meet the co-founders of Praise Is The Cure and learn about their organization. 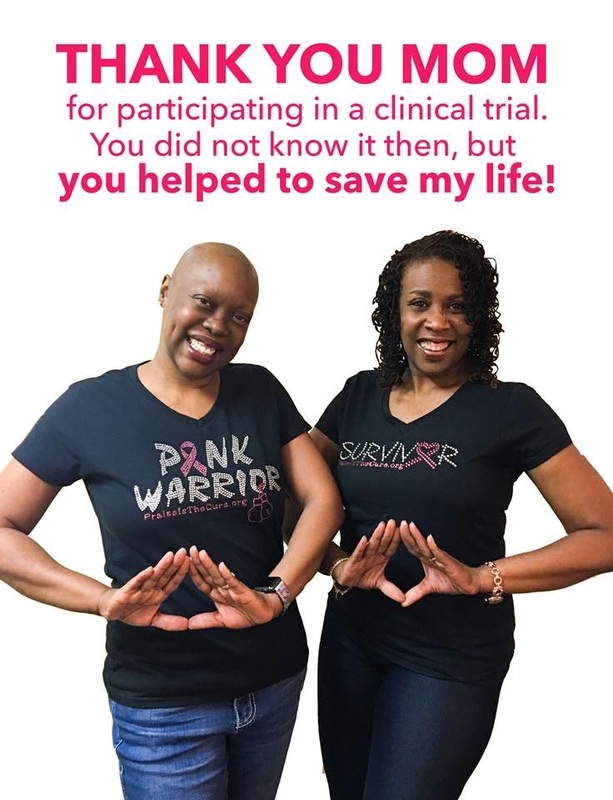 Praise Is The Cure is a non-profit organization in Philadelphia whose mission is to eliminate breast cancer disparities among Black women by providing access to screenings & treatment; educating our community through workshops; seminars and awareness events; and providing support through the My Sister’s Keeper program. Not only can Sparkle Plenty Designs create your logo, text or business name in premium, long-lasting, SPARKLING (did we say awesome?) rhinestones or Swarovski crystals on caps, totes, shirts, hoodies and so many other types of apparel — if you’re a company, team, club or organization with no online means to sell your goods, we can help you sell them (minimum buy of 25 pcs). Please contact Andrew at 215.389.1877 to discuss the opportunities available, and be sure to see what we do in bling here. Let’s enjoy some wine and sparkling conversation with Emily (in the photo below) manager of Bonacquisti Wine Company. Bonacquisti Wine Co. is a family-owned, urban winery located in a funky, industrial warehouse space in Denver’s Sunnyside neighborhood. Owned by certified Sommelier and winemaker Paul Bonacquisti, Paul’s art-filled winery strives to make wine more accessible, with the goal of welcoming people into the winery as if they were welcoming them into their own home. It is the “Cheers” of the winery world. 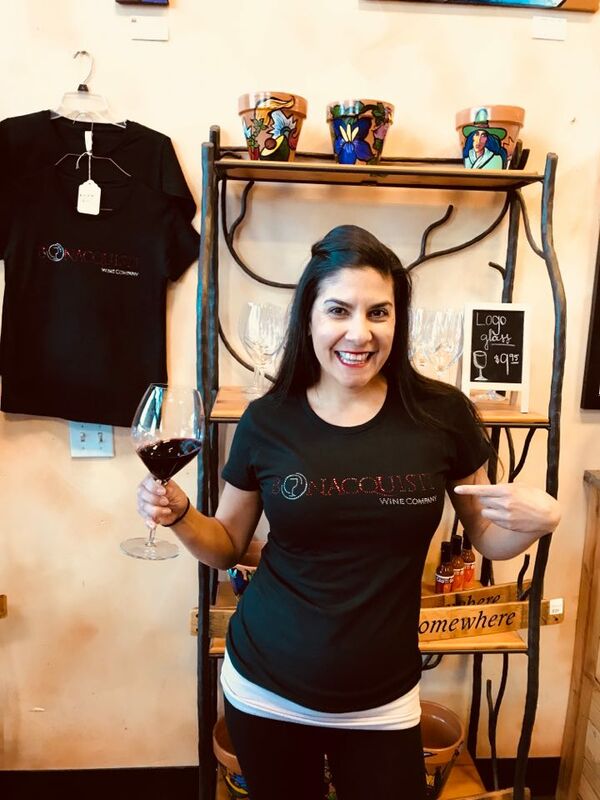 Our mission is to not only educate our customers on the delicious wine selection, but it is also to make sure they remember their visit so they will always return. It’s not what they learned its how they felt when they left. We strive to get to know everyone by name and welcome them to the family in hopes that they will return often. What do you love about working at the winery? My favorite part are the people we meet and the events we create here. I love to entertain and make sure that every event we host or have at the winery is absolutely a knock out! Any surprises/interesting things you’ve learned while at Bonacquisti Wine Co.? I have learned more about the art of wine tasting and food pairing. I have learned what it truly means to own a business. There is so much happening behind the scenes than just opening the doors. Name one memory at the winery that cracks you up! That 81 year old women love their wine as much as the college student. I was delighted to help them order an Uber!! 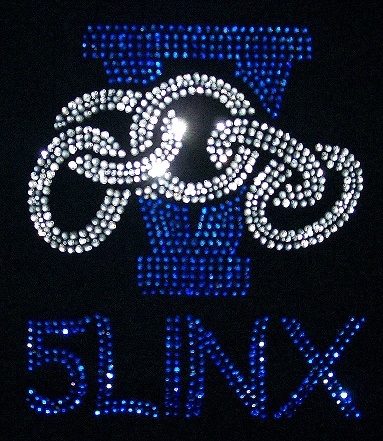 What was your first reaction when you saw the custom rhinestone shirts? It was an amazing gift from Lee of Sparkle Plenty Designs in December. It stood out to the public as well. The first day I wore it behind the bar, I had several requests to purchase. 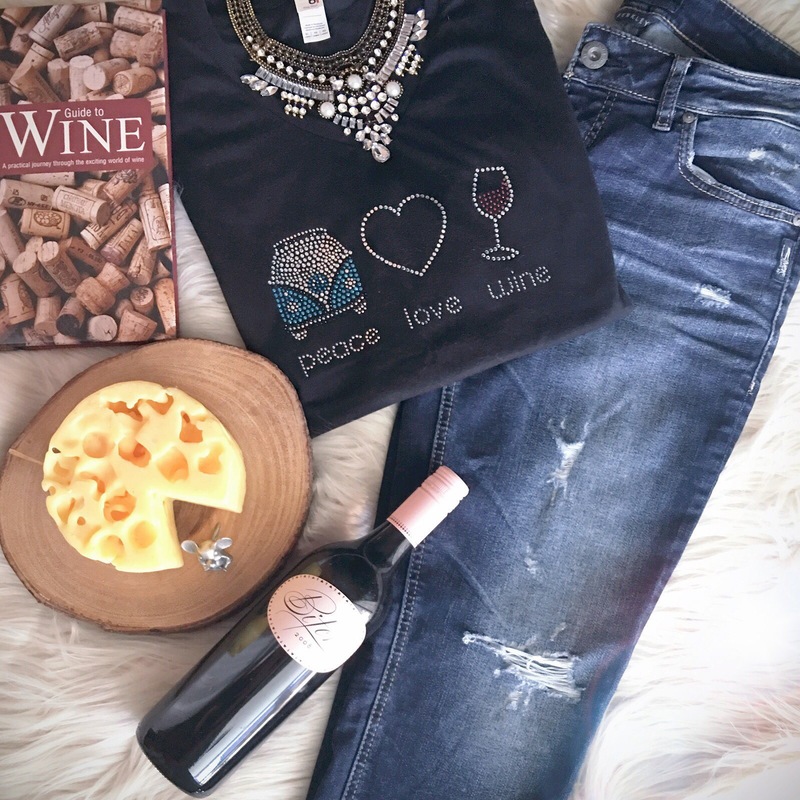 Have you sold apparel at the winery before? Yes we have sold T-Shirts in the past. Name your favorite Bonacquisti wine? Vinny No Neck-Sangiovese. It is named after my nephew Vincent. It is a very nice Table drinking red wine. It is one of our local favorites. We often get calls from people asking if we can make their logo (or maybe an idea dancing around in their heads, just like sugarplums) into a bling design for shirts. The answer is always the same: sure we can! It’s what we do…hey, it’s our first name! Most of the time, these designs are used to decorate a variety of apparel (tees / tanks / hoodies / jackets), as well as hats and totes. Bling is always a HUGE hit! 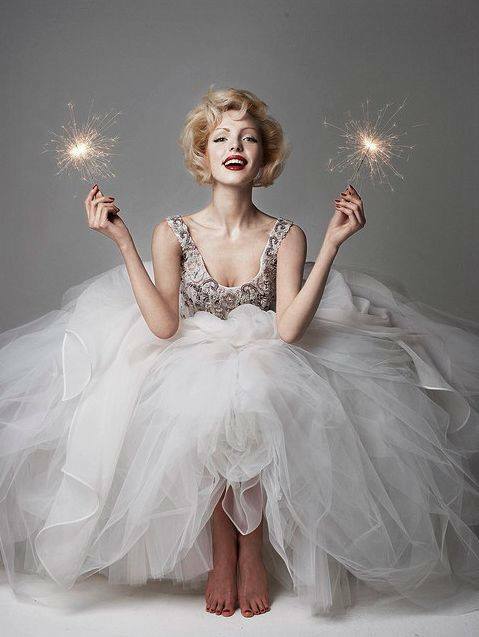 What most people don’t know is that we can take their sparkly design beyond just clothing. 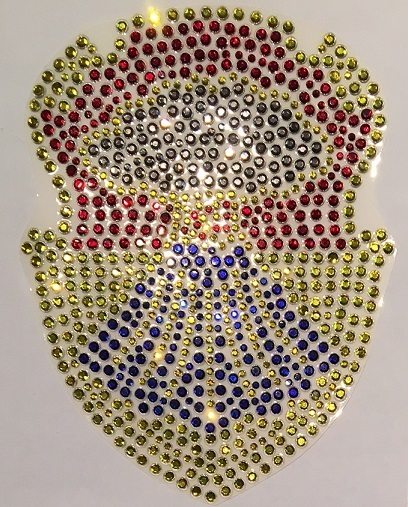 We can turn your logo into a bling decal! 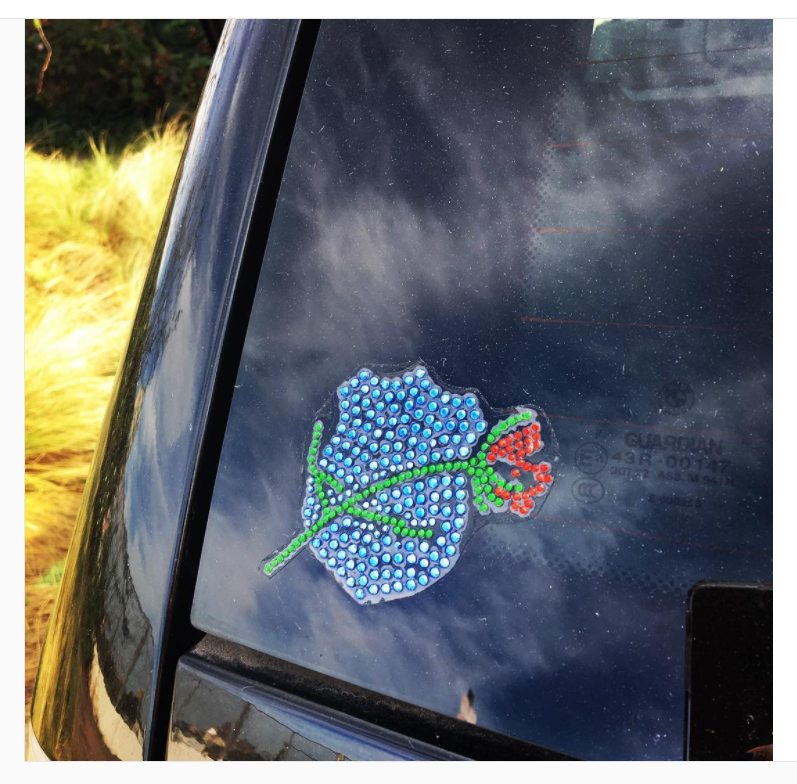 You heard right….imagine a peel and stick rhinestone decal that can be put on just about any surface (your car bumper or back windshield, your laptop or phone, your bedroom mirror, your water bottles for the gym!). You could bling everything! But wait…there’s more! What about bling for your skin? You could wear your school letters or even your mascot, in bling, on your face or arm. How cool if everyone you know went to the big game, all decked out in bling tats? Now that’s a cool group photo — something really fun and different. The same goes for music festivals, fundraisers, whatever you like. Call us at 215.389.1877 email us or send in a QUOTE FORM, and we’ll answer your questions and get you pricing. Don’t let another year go by without making a statement with your BRAND, MESSAGE or MARKETING by using RHINESTONE BLING as a fantastic, attention-getting option for you, your business, or your clients! 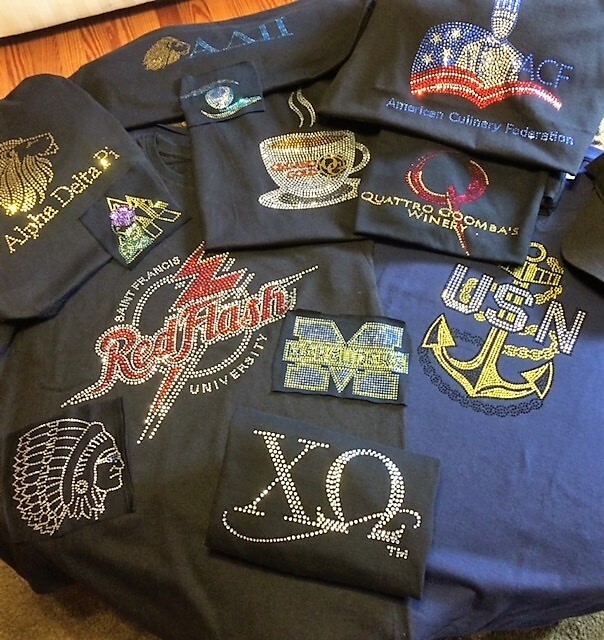 Custom rhinestone apparel is the perfect conversation starter for just about any business, passion or cause — perfect for fundraising and special events, and it looks AWESOME! 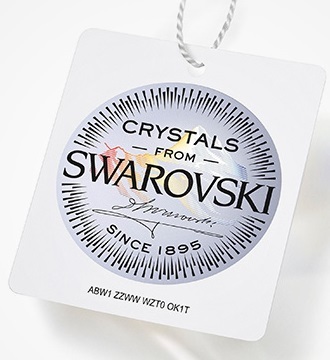 Sparkle Plenty Designs can create beautiful eye-catching logo-wear in premium rhinestones or stunning Swarovski crystal. Getting started is so easy too, just click *HERE* for our online form, and let’s make 2018 a VERY SPARKLING YEAR! Ours is to make the world a bit more sparkly of course — which, in turn, makes people SMILE, and we just LOVE making that happen! Want some rhinestone sparkle in your world? Sparkle Plenty is here for you!